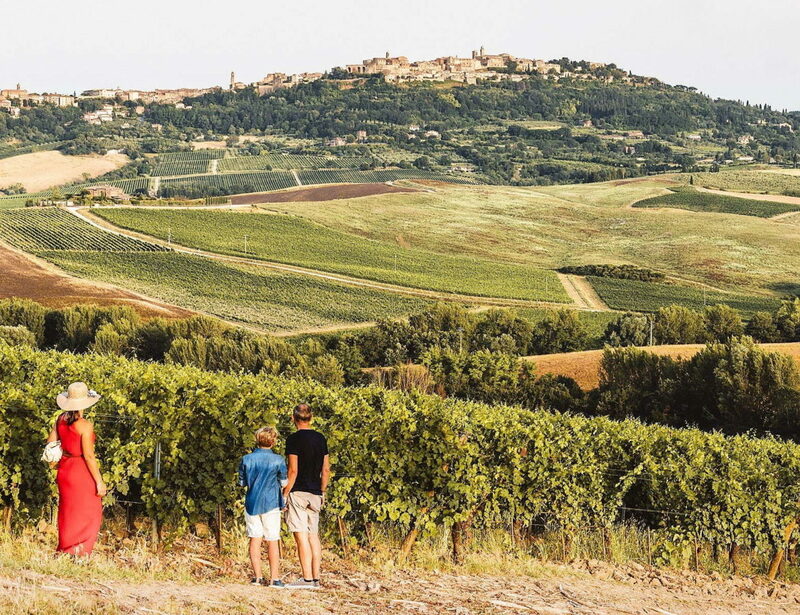 A real tour to discover the Vino Nobile di Montepulciano, one of the most prestigious wines in the world; just think that, since the early Middle Ages, the vineyards of Mons Politianus were renowned for the excellent quality of its wines. 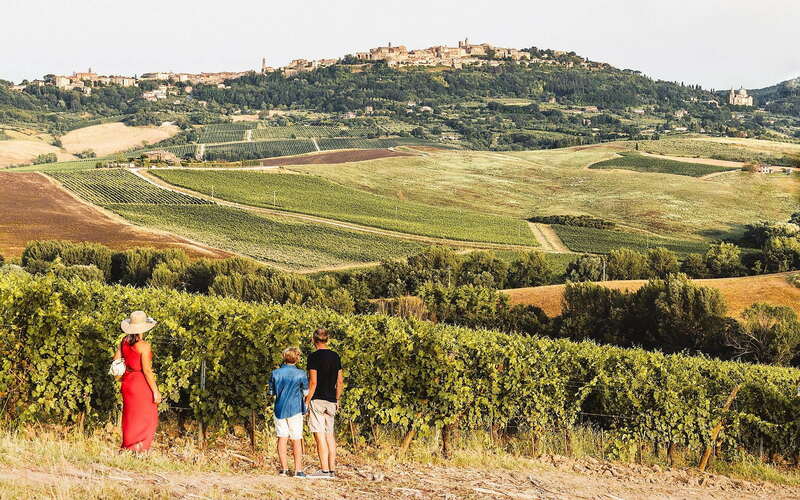 You will be guided through the Tuscan hills, directly to two producing agencies of Vino Nobile. The producers will tell you their stories, methods of production, and the philosophy that is hidden behind every bottle. You will have a close look at a vineyard of Prugnolo Gentile and you will taste Vino Rosso di Montepulciano DOC and Vino Nobile di Montepulciano DOCG, learning to recognize them and their uniqueness. An experience not to be missed in Montepulciano, also if you are staying only for a few hours.